The site was again audited in October 2018, Dr Reddy's said. 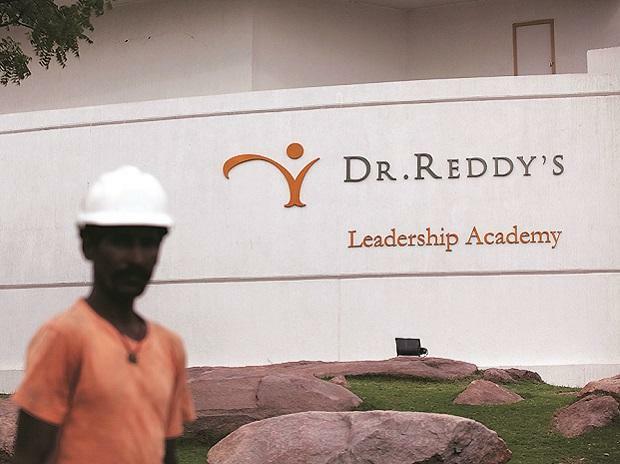 Drug major Dr Reddy's Laboratories Saturday said it has received the inspection closure report for its Duvvada facility in Andhra Pradesh from the US health regulator. "We have received a written communication from the United States Food and Drug Administration (USFDA) about the issuance of establishment inspection report (EIR) for FTO VII, our formulations manufacturing facility at Duvvada, Visakhapatnam," Dr Reddy's said in a filing to the BSE. This site was included in the warning letter received from USFDA in November 2015. Subsequently, the site was audited by the regulator in March 2017 for which we received EIR in November 2017, wherein the site's status remained unchanged, it added. "Based on our responses and follow-up actions, the USFDA has concluded that this inspection is 'closed' and has determined the inspection classification of this facility as voluntary action initiated," it added.